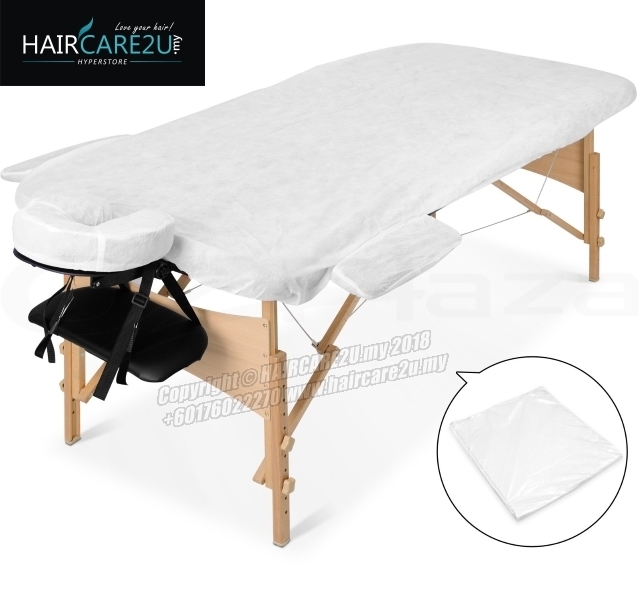 Made of 100% double-brushed cotton flannel, the Flannel Fitted/Stretch Sheet fits all standard-sized massage tables. The sheet is machine washable and comes in a variety of colors. Dimensions: 71"L x 30"W.
This super-quality sheet has a high thread count which means it is very durable. It is sourced from 100% pure, high-quality, double-brushed cotton flannel which makes it tremendously soft and extremely comfortable. The Flannel Fitted/Stretch Sheet fits all standard massage tables with widths of 28"-31" and lengths of 69"-74". This sheet is completely machine washable and comes in a variety of fun colors.